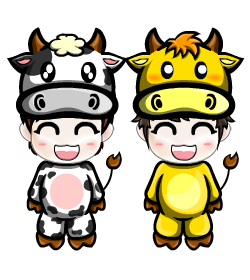 Official Viwawa Blog: Wawa Oxen anyone? 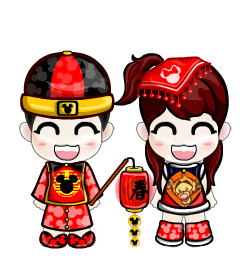 We will be celebrating Chinese New Year in a few days time, and we have released new Viwawa Disney CNY and Oxen Wawas! So go ahead and dress up your wawas in time for their family visits!